Being a layreader is just one of many opportunities to participate in the Church’s worship of the Lord. 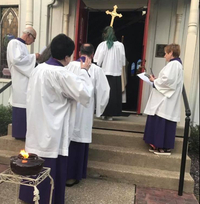 Layreaders assist the priest in the worship services of the Church. In the Eucharist, the layreader reads the Old Testament and the Epistle lessons and leads the congregation in the recitation of the Psalm. 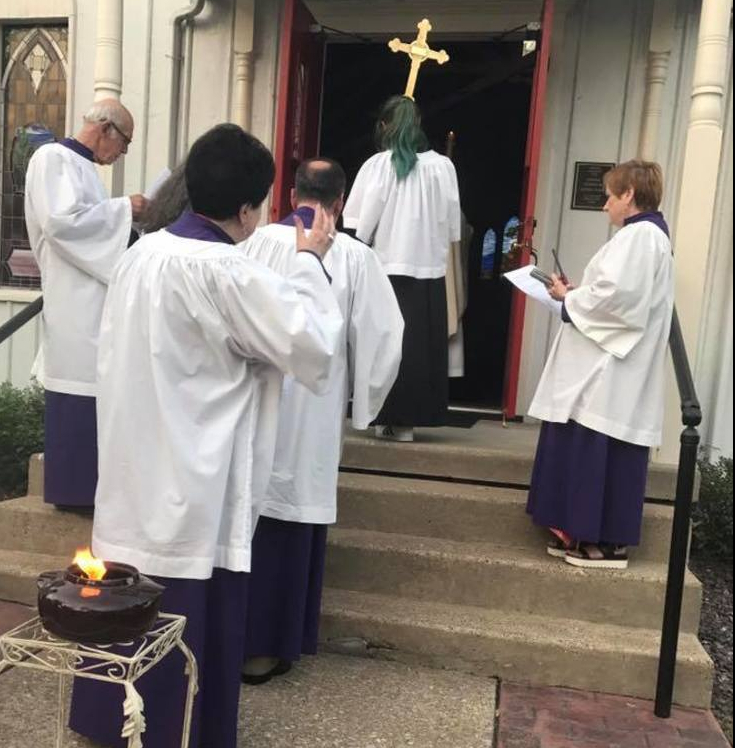 The layreader prays the Prayers of the People and administers the chalice in the distribution of Communion to the congregation. The layreader also may assist the priest in other services, as the priest may require. In the absence of a priest, a worship leader or layreader may conduct Morning and/or Evening Prayer. layreaders are trained by the Rector and are licensed by the Bishop. Any member of the Parish age 16 or older is eligible to be considered to become a layreader. Layreaders need to be able to read the lessons and prayers and speak with a clear voice that all can hear. Anyone interested should consult with the Rector.